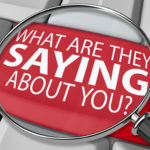 By Dana Bojcic Digital Marketing, Reputation Management, SEO Comments Off on How Important Are Online Reviews? Extremely. In fact, 78% of Internet users conduct research online and believe reviews are the most credible form of advertising. Online reviews are not only influencing consumers, they’re also influencing search engine results. In fact, Search experts believe that reviews account for about 7-13% of the local organic ranking factors considered by Google. Responding to positive reviews is just as important as responding to negative reviews. Everyone is looking. 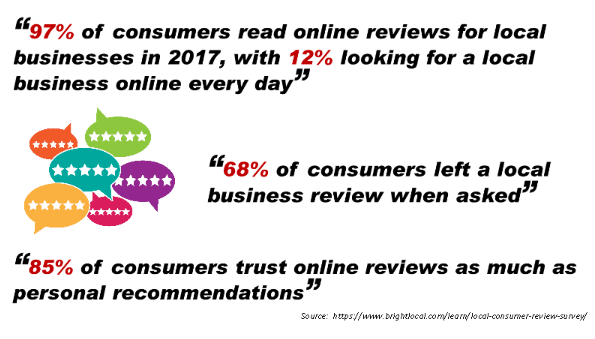 92% of consumers now read online reviews (BrightLocal). The public, including potential future customers of the business, may read this review. Replying to the review is a chance to speak to these people too, and do some subtle marketing. How do you get more positive reviews? Ask! Ask in person! Have a note on their receipt, hand them a card, ask at the end of the service or when they are checking out. Ask online as well! Send and email or text and encourage customers to leave feedback. 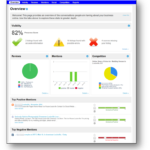 Tools like our Reputation Management platform can be a tremendous help. We upload a list of customers and send a customizable email message asking for a review. If a customer says that they had a good experience, they are encouraged to share the review at sites like Google or Yelp. If a customer says that they had a negative experience, they are encouraged to share their feedback with you (but not asked to share it on review sites). You can also ask for reviews directly from Google. Check out our blog post on how to do that. We did this at Vici and got 8 new reviews in a week! Ask, Ask, ASK! Now, what about negative reviews? They do happen. When faced with a negative review, take a deep breath, remain calm and react intentionally and swiftly. The ultimate goal would be to convert that customer into a fan which might inspire them to remove or revise their review. 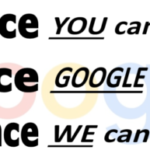 If you believe that a Google review violates the posting guidelines, you can flag it as inappropriate by clicking the three dot menu icon and choosing Flag as inappropriate. Remember Vici can help! 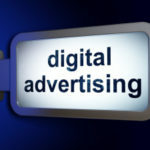 With all of our SEO campaigns, we include our Online Reputation Management Platform. This platform is essentially a “listening tool” that allows clients to manage their business’ online presence all from one software. Every 24 hours the platform basically screams the internet for an reviews, comments or mentions of the client’s business name and bring that information back into the online dashboard for review, and for interaction. Also, if the client desires (and it is highly recommended!) we can place a review “widget” on their website to ask for and display reviews. The review widget displays reviews and is SEO friendly which can help drive traffic. 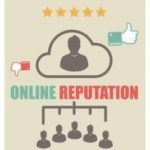 When It Comes To Your Business Reputation – Online Matters! What Is A “View-Through” And Why Should I Care? 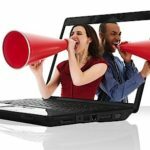 Negative Online Comments/Reviews – What Should You Do? Got a Campaign to Win?